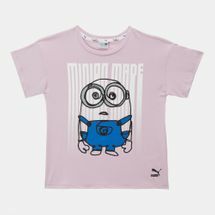 Love the cute yellow character? 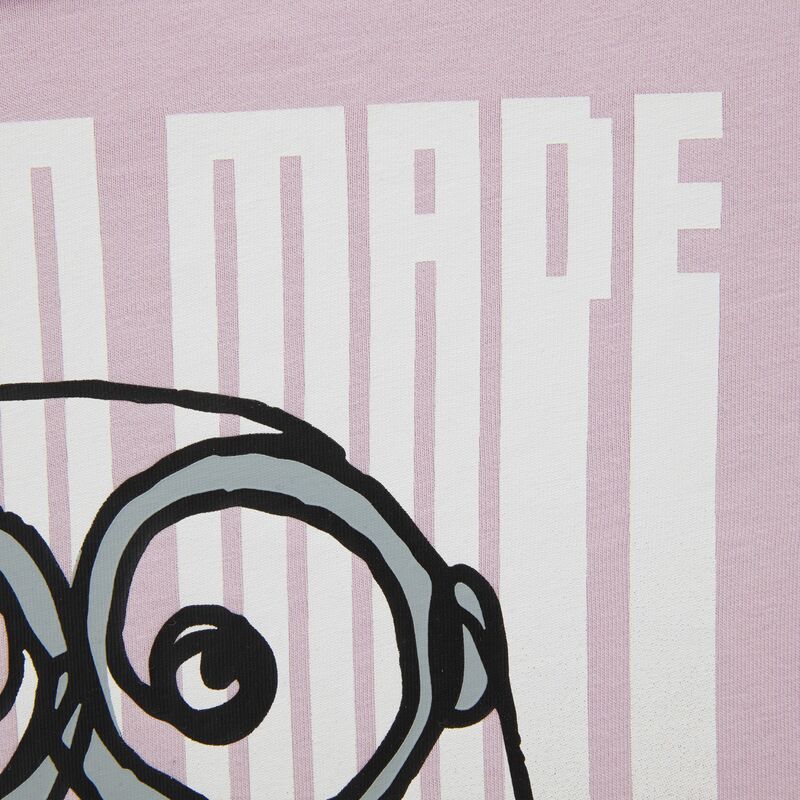 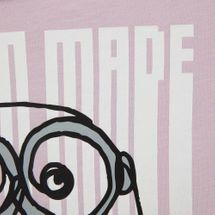 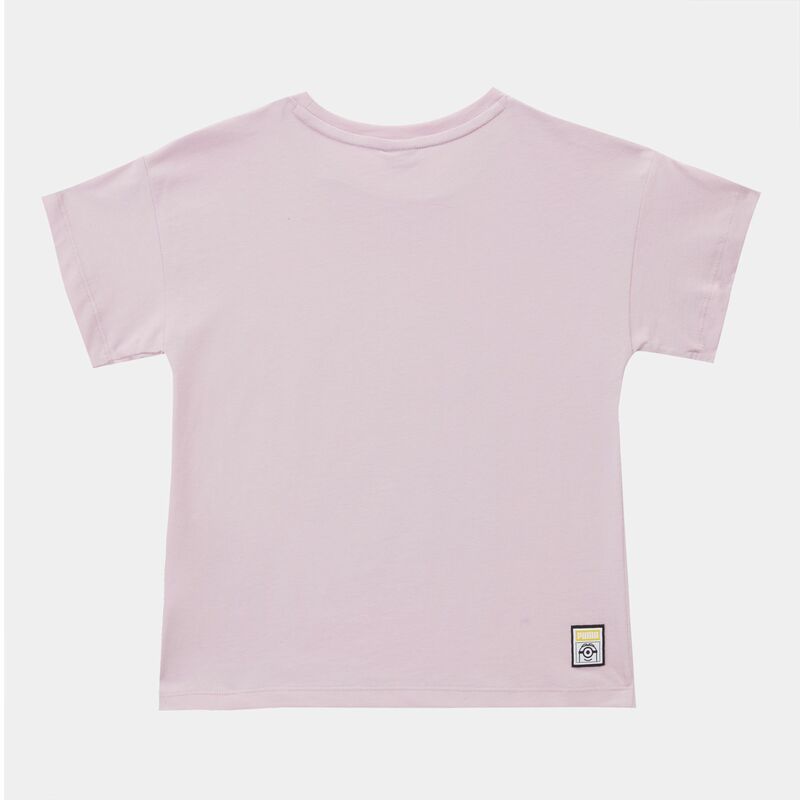 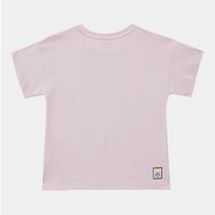 Here’s the PUMA Kids’ Minions T-Shirt for girls. 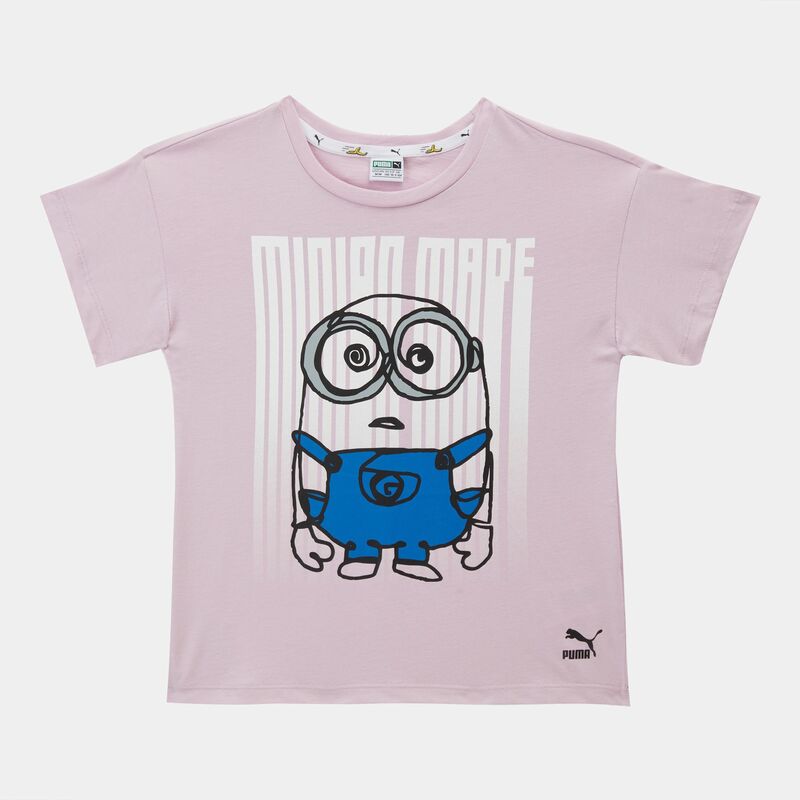 This short-sleeved tee has a crew neckline and Minions character graphic.